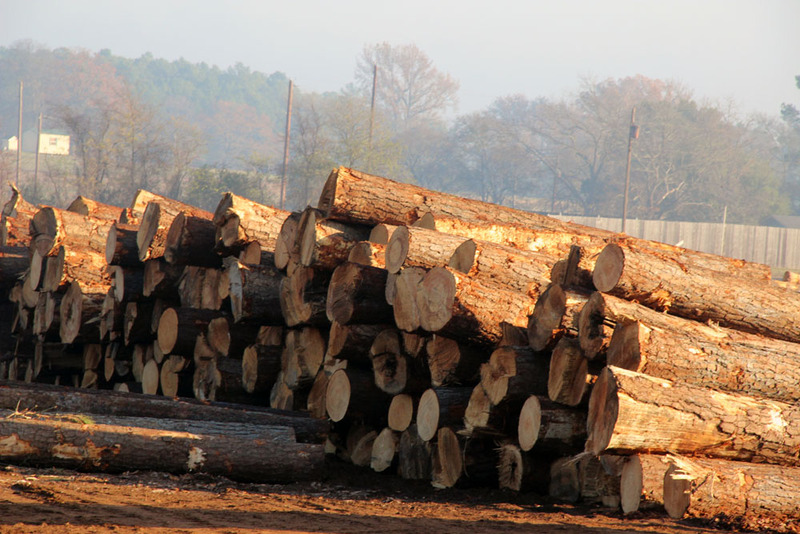 Timber is at the heart of every sawmill operation and it's no different for Snider. In addition to purchasing timber from the open market, Snider's sustainably managed land base of over 50,000 acres helps us to maintain a steady supply of raw materials for our sawmill operations. Timber for our operation is sourced from forests within a 55 mile radius of our location. 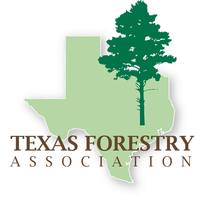 All loggers hold a current Texas Pro Logger certification administered by the Texas Forestry Association of which Snider Industries is a proud member.